How do you take a traditional, family business and transition it to the new generation of “digital natives”? 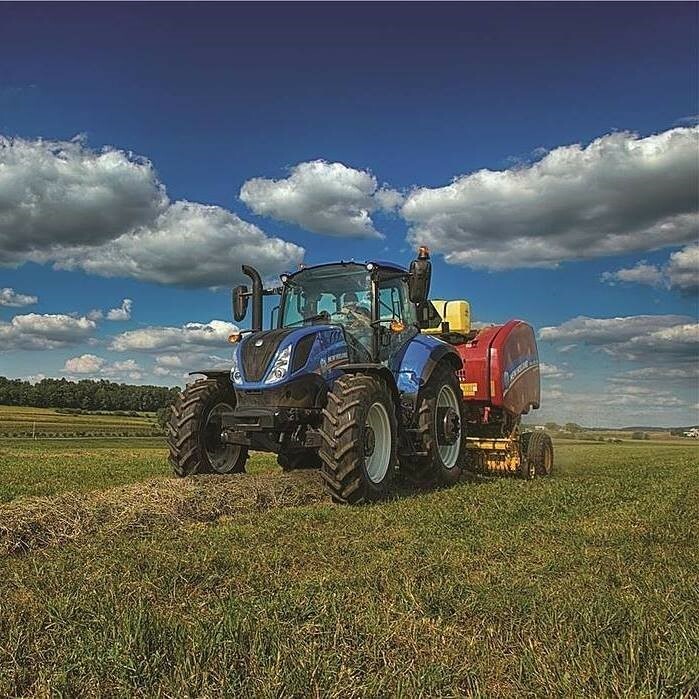 For Buttars Tractor-Tremonton Inc., that meant moving away from outdated systems and processes, while maintaining the reputation of honesty that the business was built on. In 1985, Robert Buttars founded Buttars Tractor-Tremonton in Northwestern Utah by purchasing an existing Massey Ferguson store. Within a few years, they added Ford, New Holland and MacDon. 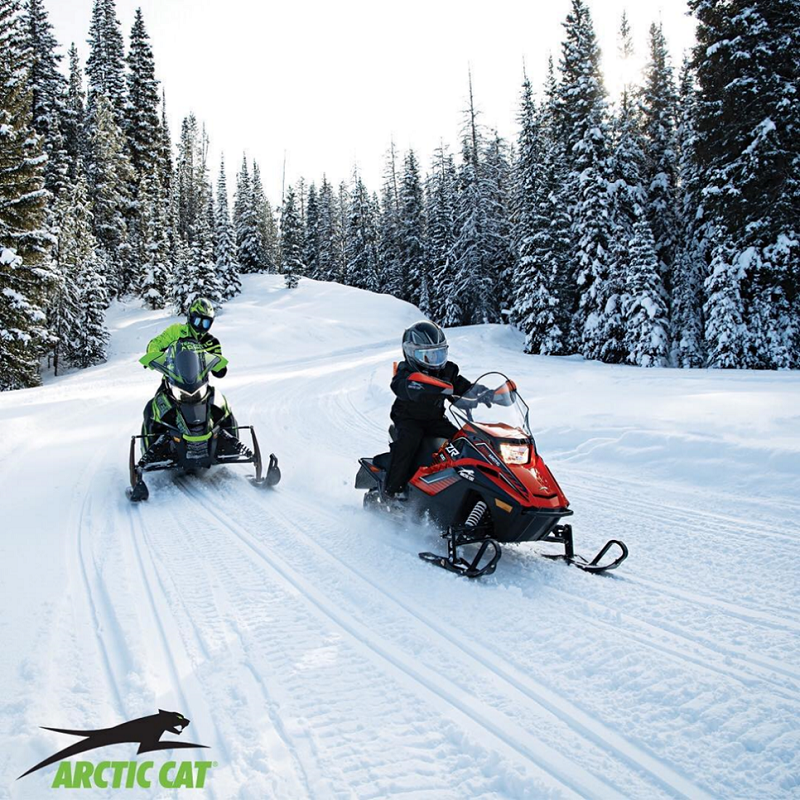 Kirby and Arctic Cat followed in the next decade, and the company recently added LandPride and Textron Off-Road. Early on, Robert expanded the business by cold-calling and using his know-how from growing up working in a similar store. 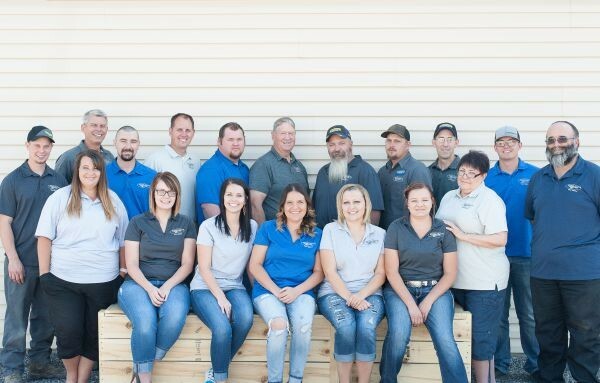 Today, Buttars Tractor-Tremonton Inc. is the only family-owned and operated agriculture machinery business left in Box Elder County. 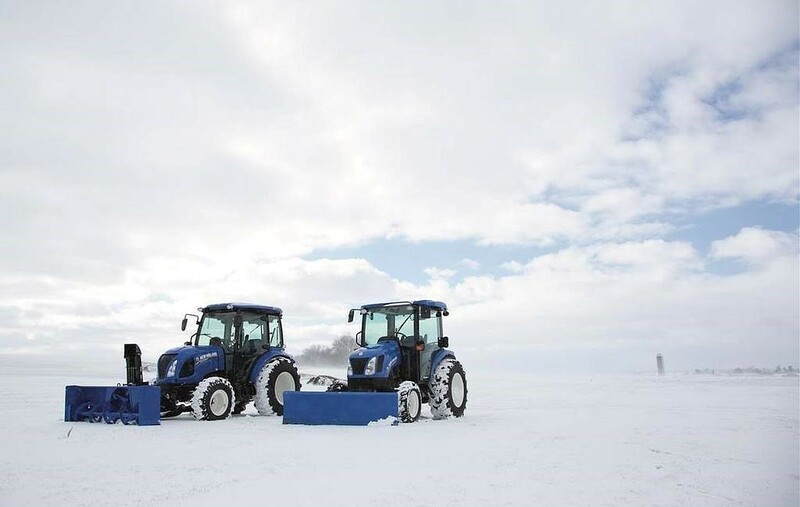 The world has changed a lot since 1985, and Buttars Tractor-Tremonton is keeping up with the times. We sat down with Jessica White, Office Manager and Robert’s daughter, and discussed the changes that are taking place. As she and her brothers have worked within the business, they are growing it and getting ready to take on ownership in an everchanging world. What would you say differentiates you from other dealers? What’s your role in the dealership, and what are your key responsibilities? Jessica: “When I was in high school, I started doing payables and receivables for the Office Manager. He wanted to transition into Sales after I got married so it seemed like a natural next step for me to take over his role. What would you say is the toughest part of your job? How do you deal with difficult customers? When did you implement DIS, and what was the reason? Jessica: “We implemented DIS in January 2017. The main reason that I changed to DIS was because our old computer system was difficult to deal with. It was a DOS-based system that was pretty complicated. We needed something that was simpler, more user-friendly and easier to train people on. What’s your favorite DIS feature? Does DIS make customer interactions easier for you? If DIS were suddenly to disappear, what would happen to your business? What was the overall impact of DIS on you?